Thank you for purchasing our product! 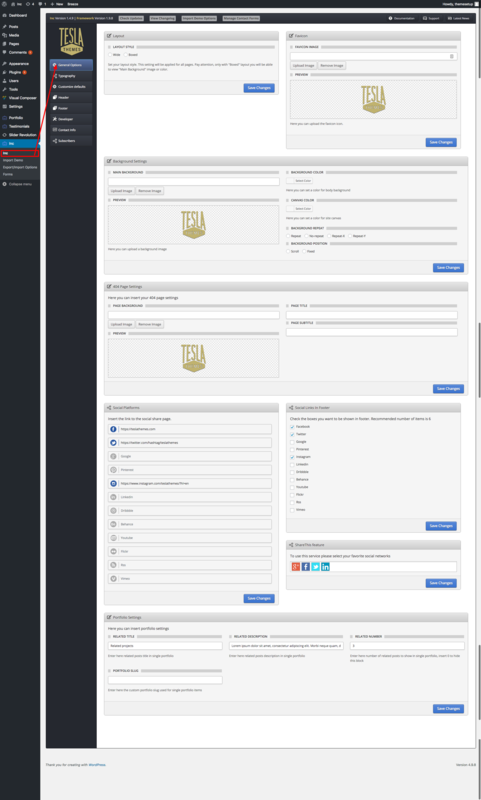 We are very glad that you have decided on our Inc WordPress Theme. 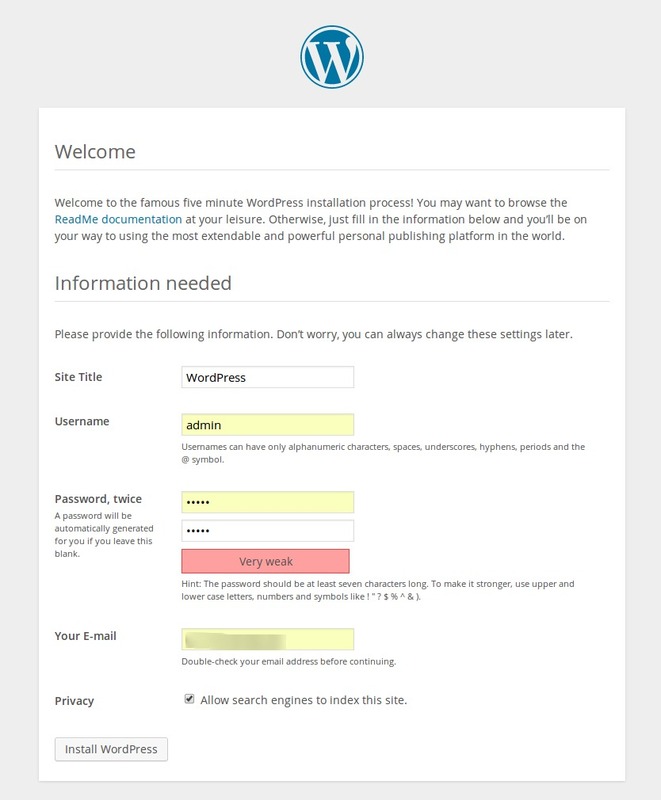 This documentation will help you to set up and use the Inc WordPress Theme. 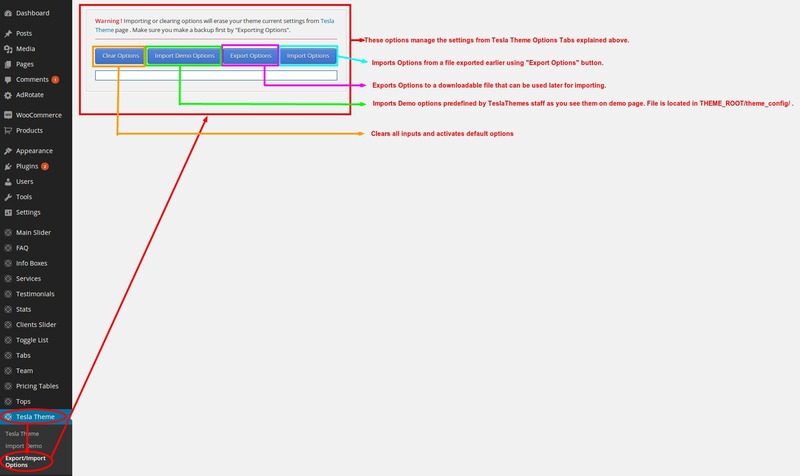 The theme is very easy to use and we are here to guide and help you, so please read and follow the documentation, if there are some other issues you want to discuss then do not hesitate to contact us on support@teslathemes.com. 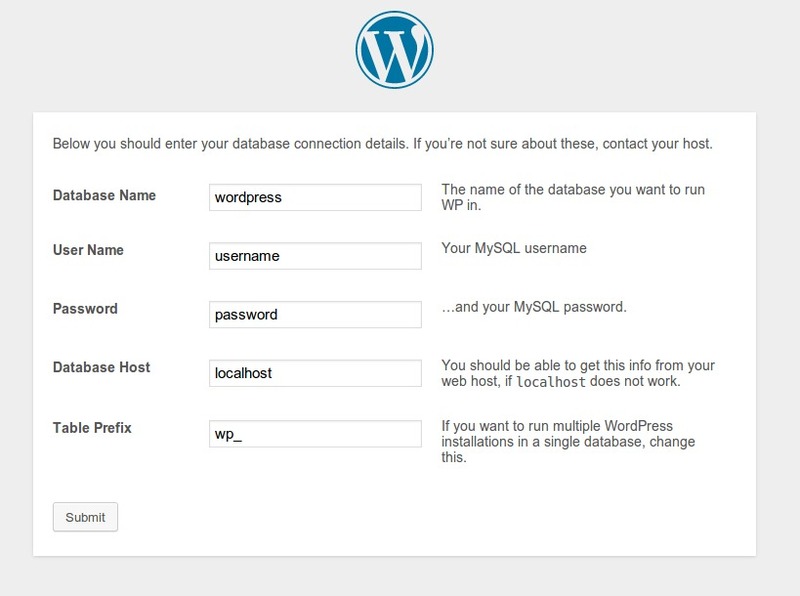 This documentation is more of a reference work if you do not know what to do, or if you are not familiar to WordPress. 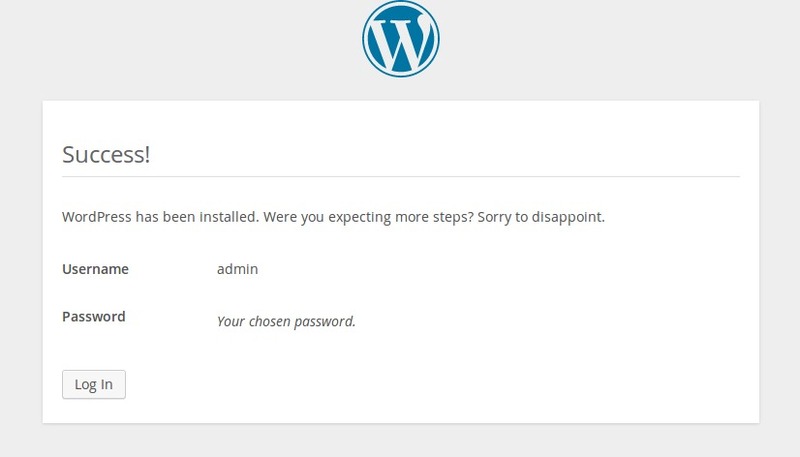 We wish you good luck in your work with Inc WordPress Theme, and of course we would love to see your website and what you come up with by using this theme. 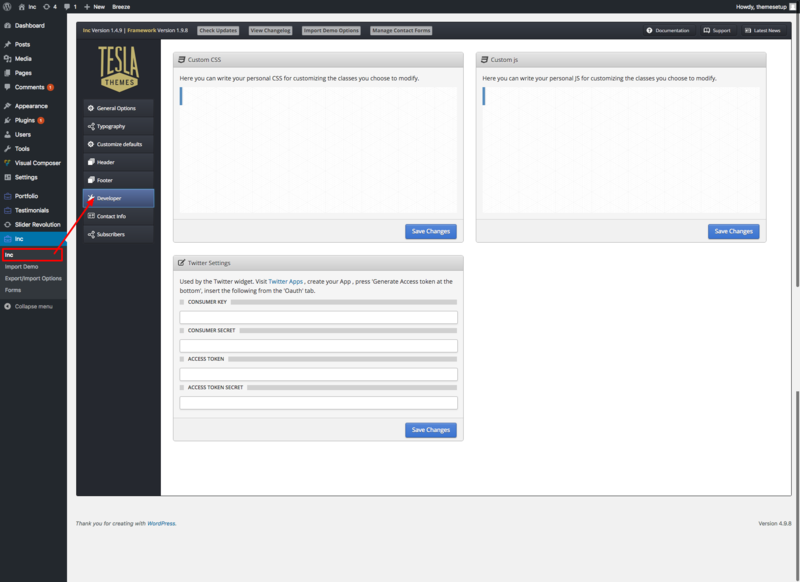 Since Inc is built on Bootstrap 3 framework, it supports the same browsers as Bootstrap. 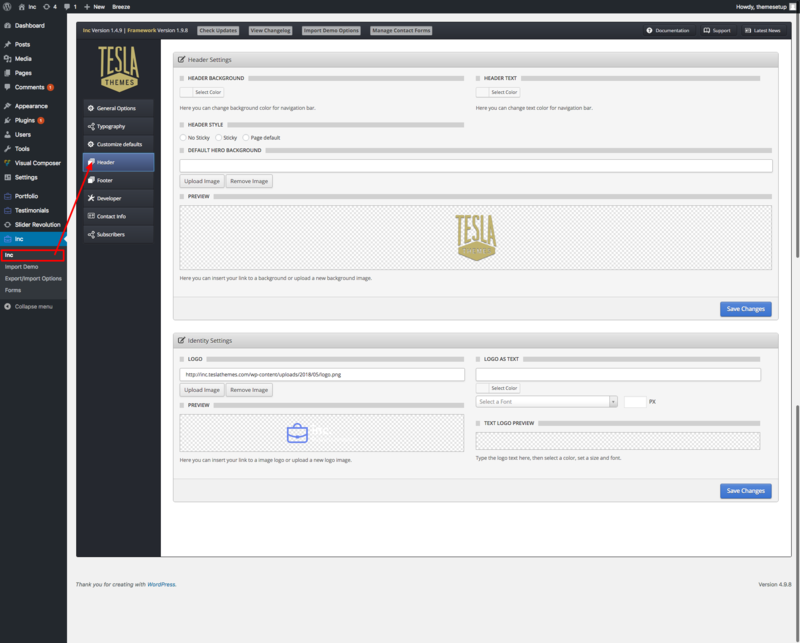 Click Log in and now you can proceed to you site. 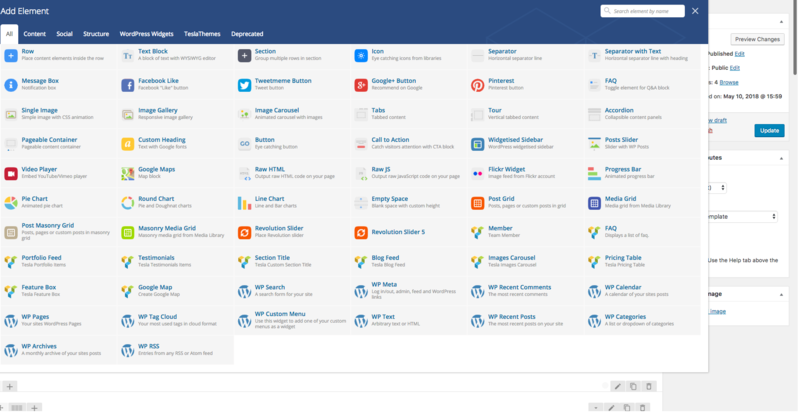 Now you can go to installing your Inc WordPress Theme. 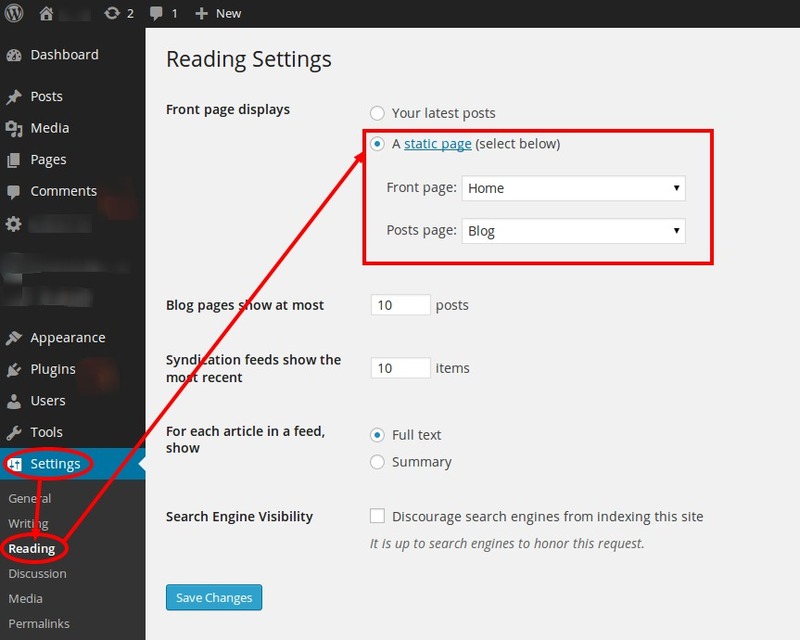 To install the Inc WordPress Theme you will need WordPress v3.6 or newer. Upload the Inc folder here. This section is for set up the general color scheme. Inc has two base color. 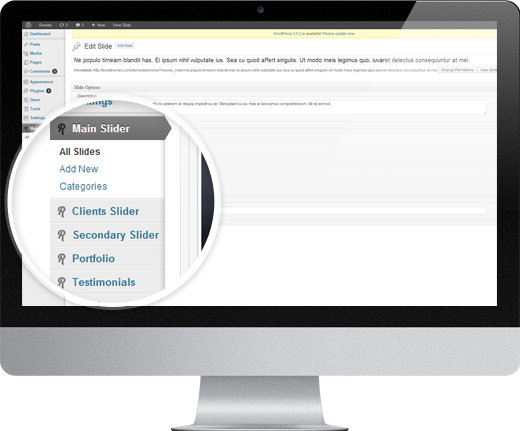 "Inc" is a theme based on "Visual Composer", "Revolution Slider". 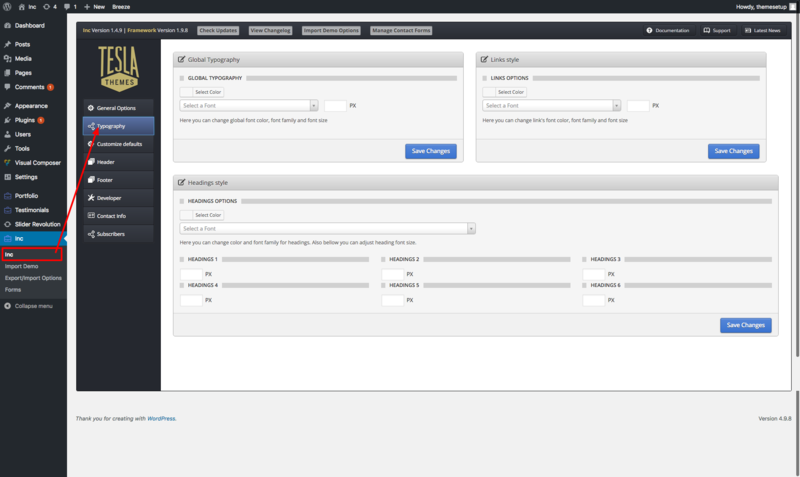 Thoose plugins give you opportunity to customize the theme without any coding knowledge. 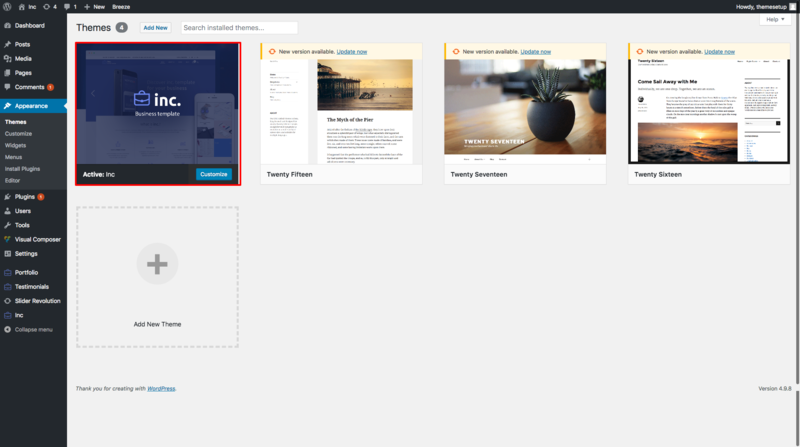 All pages from "Inc" theme was built trough Visual Composer plugin. 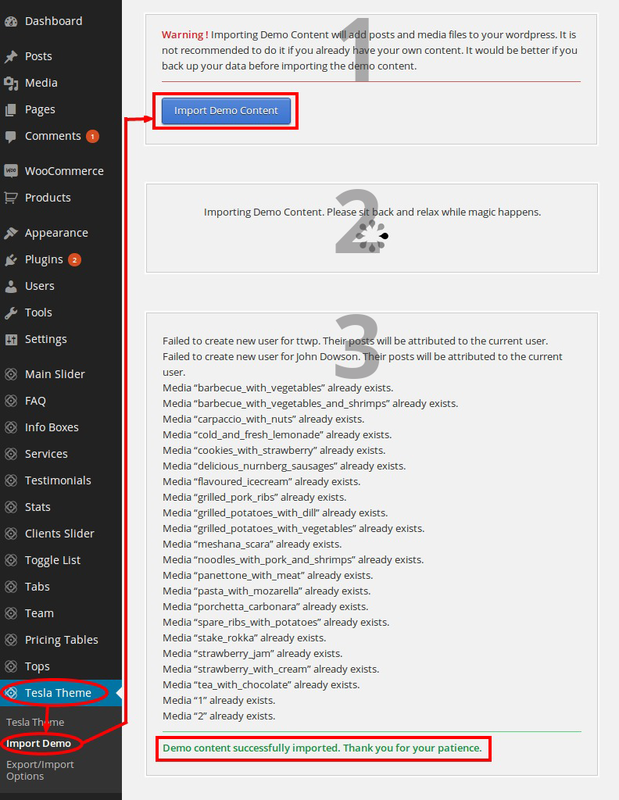 To understand better, we recommend you to import demo content and switch Visual Composer to "Classic mode" and you will descover regular shortcodes.